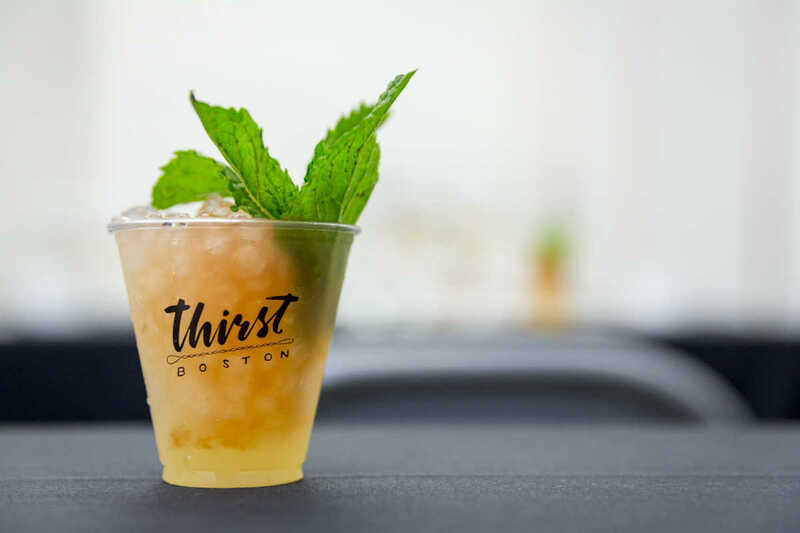 Thirst Boston returns for the sixth time this April 27-28, and it’s once again stacked with cocktail classes and seminars that call on talent from near and far. Among the bigger visiting names this year is Jim Meehan, who will present a history of the Rum Punch alongside tiki drink historian and local fixture Brother Cleve. Other new events for 2019 include the “Eh, B, C’s of Canadian whiskies” seminar, a round table with St. George Distilling, and a Q&A session with filmmaker Bailey Pryor concerning his new documentary on infamous American rum runner Bill McCoy. As always, we’ll be on-site to soak up all the liquid intelligence we can, and will share our experience on Instagram. If you happen to be near the Boston area, or are traveling for the event, tickets are available now. We’ll catch you there, or fill you in on all the potable goings-on through some after-action reports.